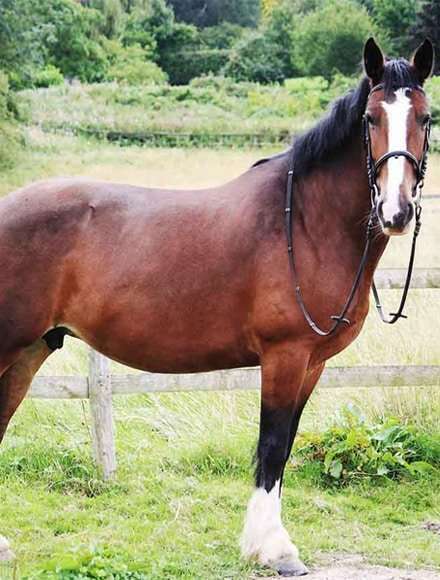 A lovely 15hh 1 locally bred mare, popular for lessons and hacks and named after the little town famous for its flame trees on the outskirts of Nairobi. Gloria was puzzled to hear her being called “chicken”. She then found out the staff thought her name was “Tikka”. A name plate has now been put up over her stable and geography lessons start next week!